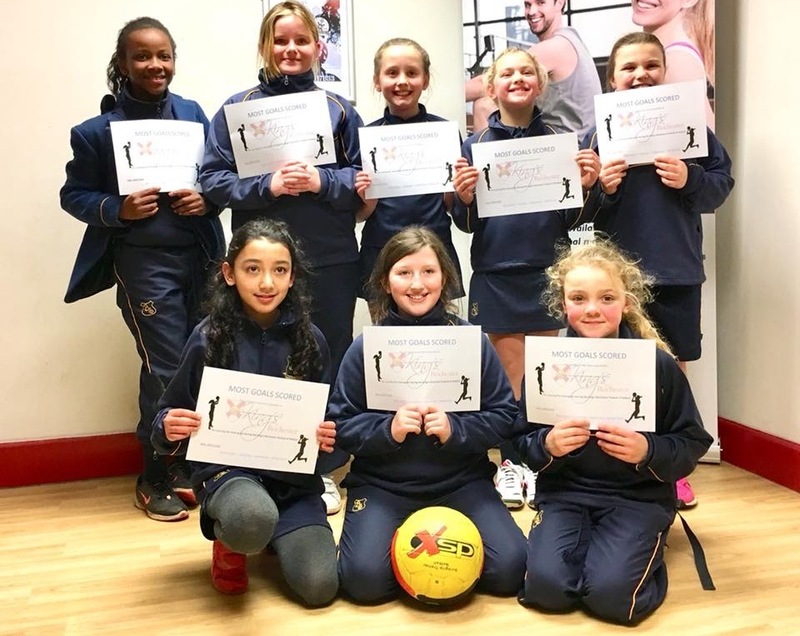 Bryony School’s Netball team took part in an inter-school Netball competition. Well done to our team who demonstrated excellent teamwork, resilience, a positive attitude and unfailing team spirit during this fun afternoon. We won all our games and scored the most goals during the festival!